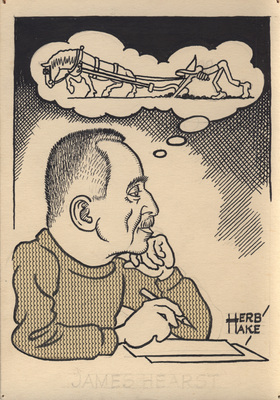 "Drawing of James Hearst by Herb Hake"
"Drawing of James Hearst by Herb Hake" (2019). James Hearst Photographs. 42.